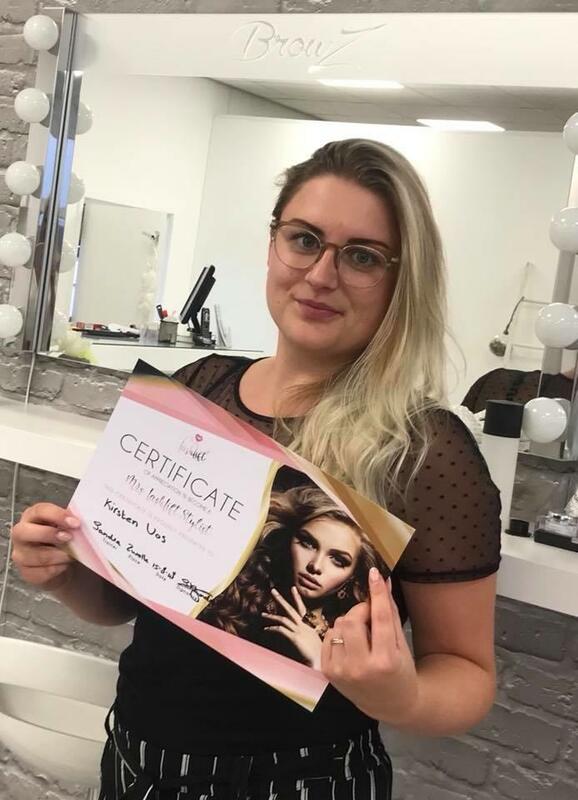 "We are always one step ahead"
Our mission at Mrs. Lash Lift UK is to continue to provide top customer service along with the highest quality, best value products. Our experience has shown that with great service and quality products you’ll never need to go anywhere else. 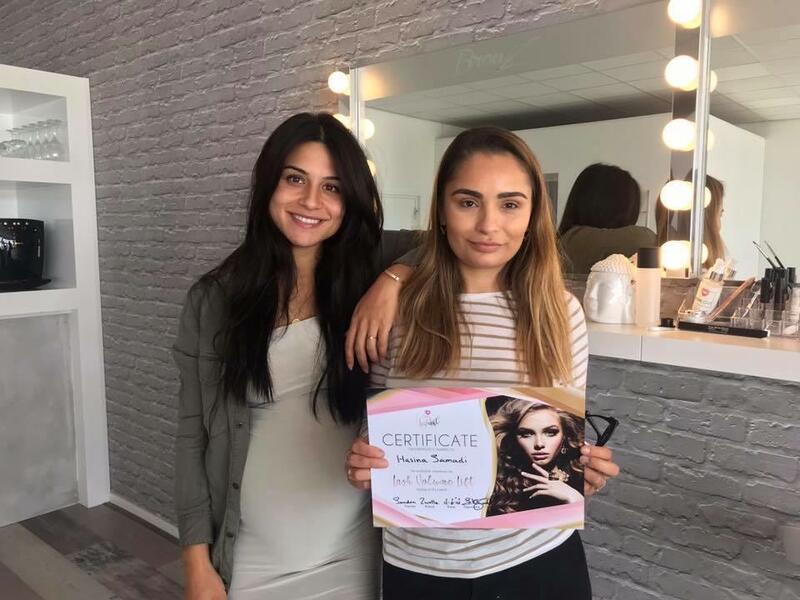 Thanks for using Mrs. Lash Lift. 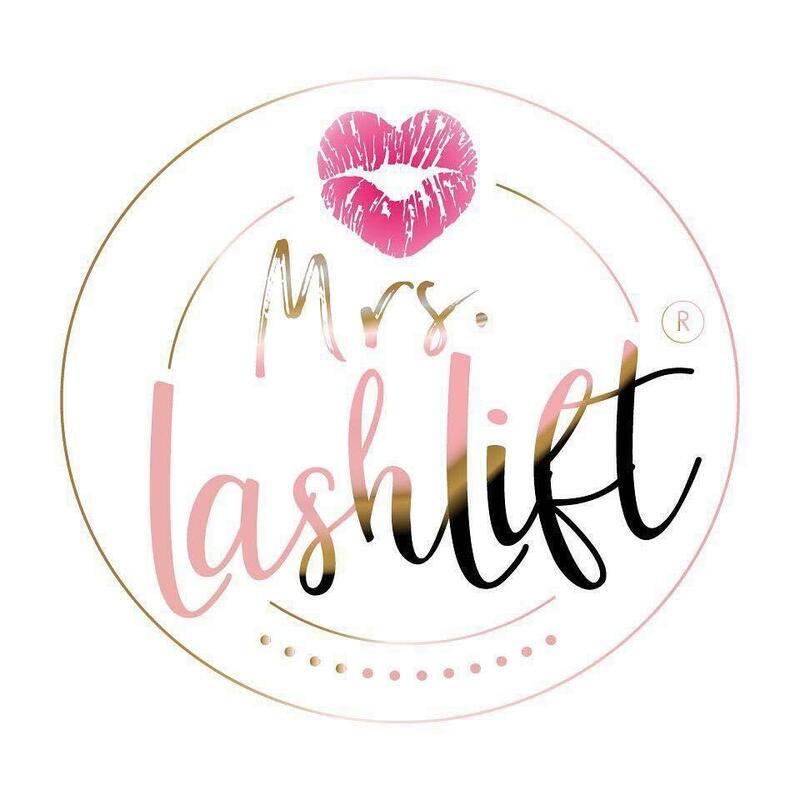 The products from Mrs. LashLift are developed with the most safe and high-quality ingredients. 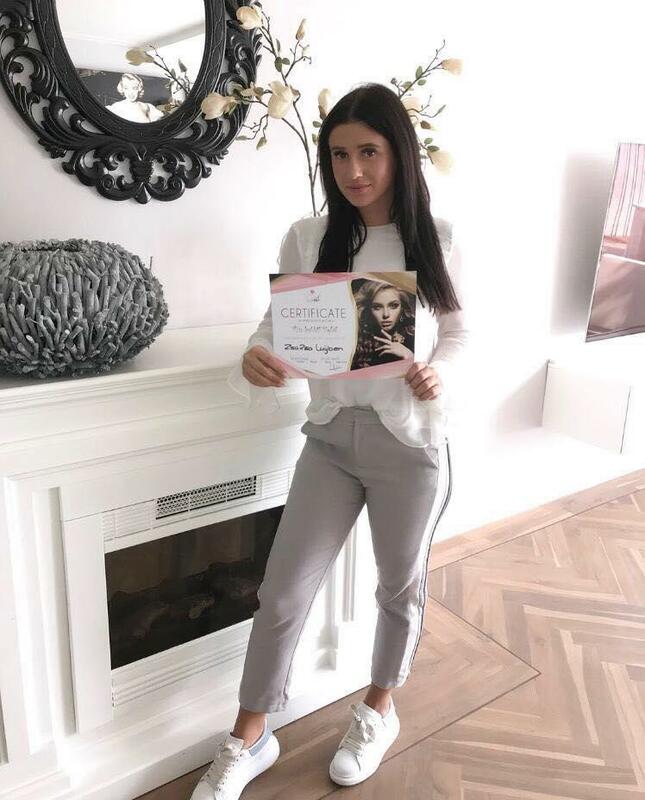 This is Mrs. LashLift has succeeded in setting up a Lash Volume Lift system with very short processing times, yet it can be used in a gentle and safe way without damaging the natural lashes. Curling Lotion No. 1 does not contain any Thioglycolic acid!